Once you have made your purchase of the OVHL course. You will be sent a confirmation email, like the one pictured below. 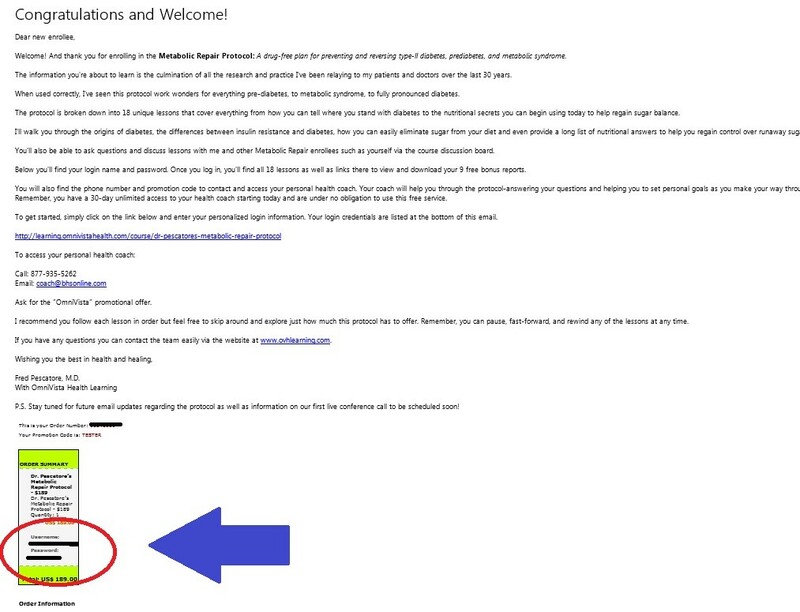 This email will contain your username and password, shown in the red circle here. Copy or write down your username and password and go to https://learning.omnivistahealth.com/ to start the course. 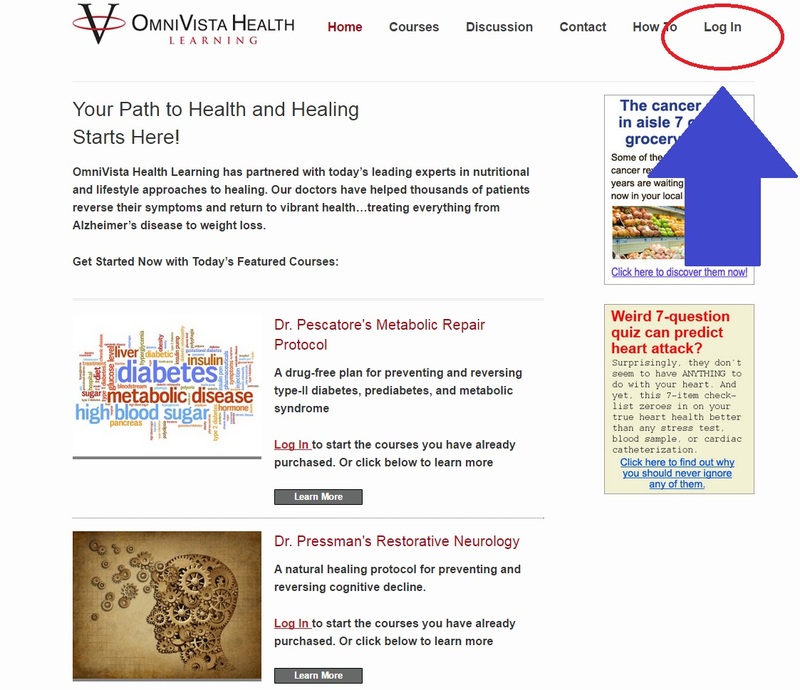 Begin by clicking “Log In” in the upper right hand corner of the homepage – pictured below. This will direct you to the Log In page where you should enter the username and password that was included in your confirmation email from step one. Once you have successfully logged in, you will be sent back to the homepage. 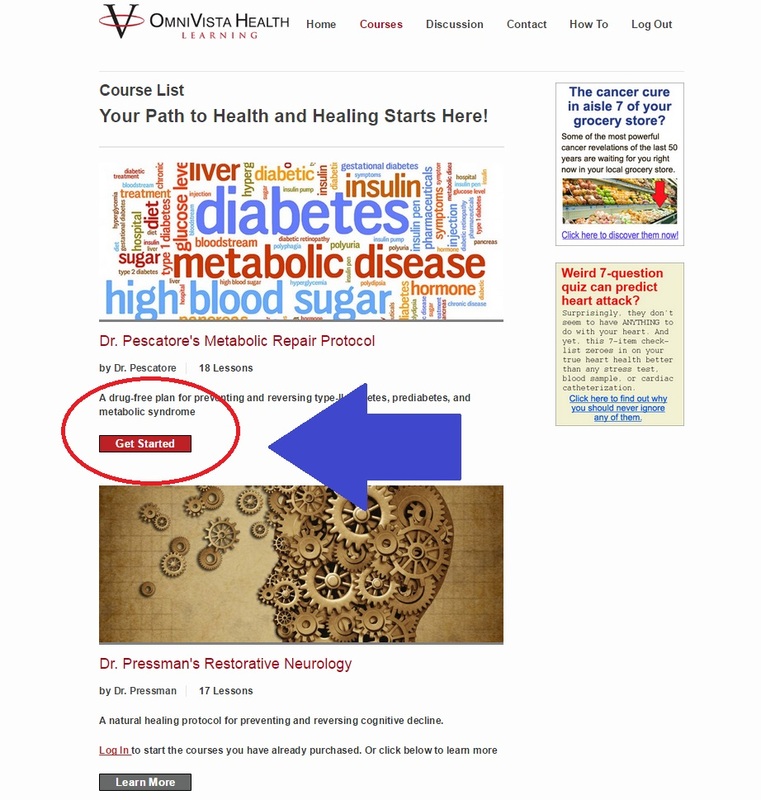 Click the red “Get Started” button under the description of the Course you have purchased. You should see the course you paid for on top. Once you have clicked this button the page will refresh and you will be ready to begin taking the course. Scroll down to view the list of lessons. 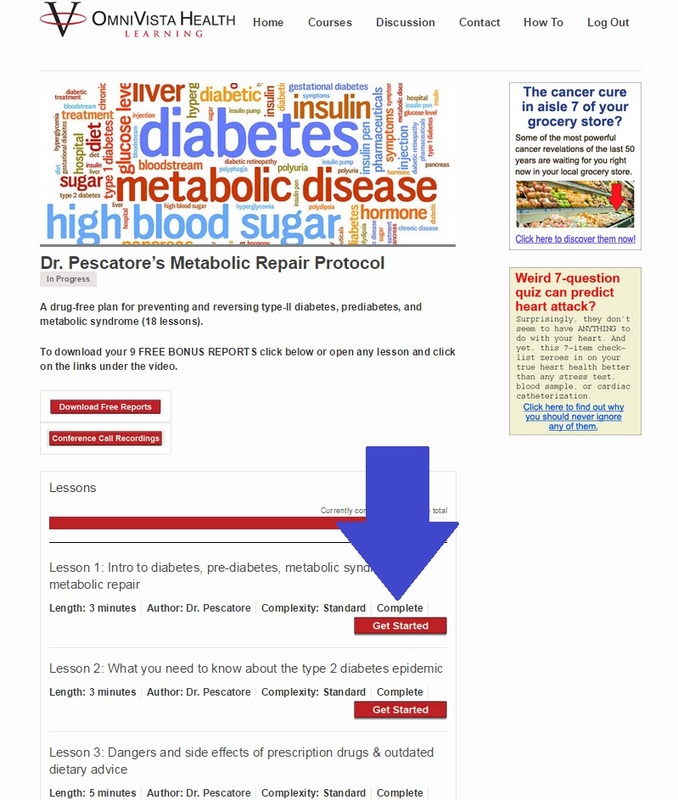 Find Lesson One and click on the red “Get Started” button to the right underneath the lesson title. You can then begin Lesson One.